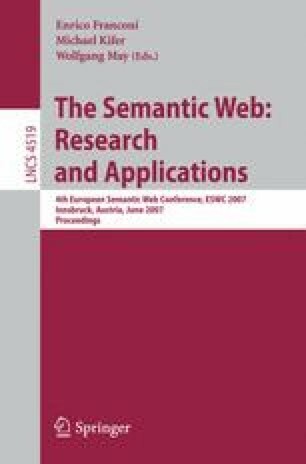 In this paper we introduce the IdentityRank algorithm, developed as part of the EU-funded project NEWS to address the problem of named entity disambiguation in the context of semantic annotation of news items. The algorithm provides a ranking of the candidate instances within an ontology which can be associated to a certain entity. In order to do so, it uses as context the metadata available in a certain news item. The algorithm has been evaluated with promising results.